From mouth-watering street food and wide beaches to the globally famous Bollywood, Mumbai features several attractions that narrate the rich culture of the city. Popularly known as the ‘City that Never Sleeps’, it ensures a great time to visitors, whether traveling with friends or alone. Further, who needs a partner when the magnificent city has got everything it takes to be a perfect travel ally?! 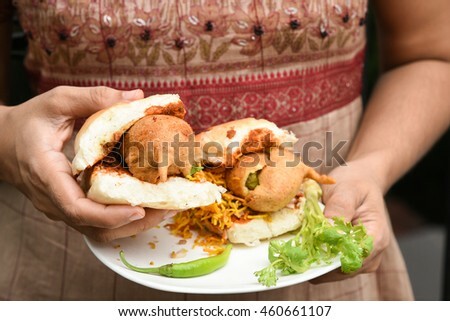 There is no doubt that Mumbai is like a hub for tasty and delicious street food. Travellers can try rich and authentic flavors of Maharashtrian cuisine at various street-side vendors. 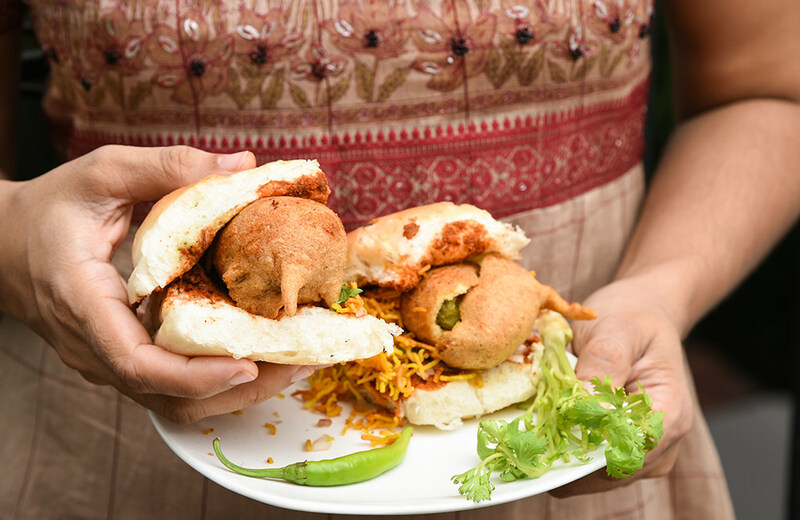 Dhiraj Vada Pav, which is known to offer scrumptious street food items prepared from special handmade seasonings and spreads, is a must visit on a city tour. 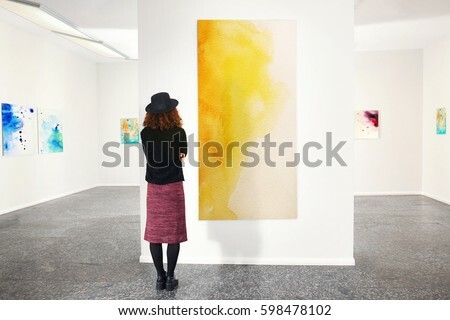 Mumbai is known to have places with a great collection of fine art. And, that is the reason one should add museums and art galleries in Mumbai to their must-visit list. National Gallery of Modern Art is one such place that holds comprehensive art collection and exhibitions from time to time. 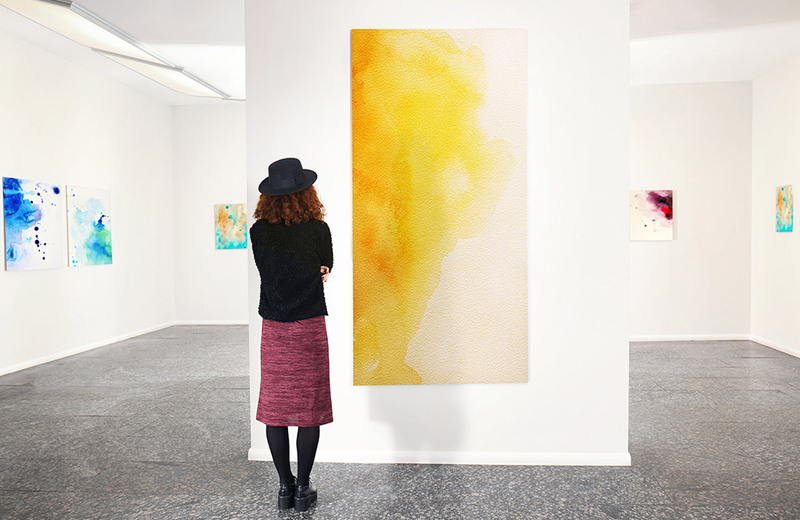 Art lovers can visit the gallery to admire the work of the legendary artists M.F. Hussain and F.N. Souza. Candies Café is the perfect spot to spend 2-3 hours reading a good book and enjoying snacks. Visitors can enjoy their meals sitting at the café’s terrace or indoors. Also, it serves cakes, pastries and other bakery items. 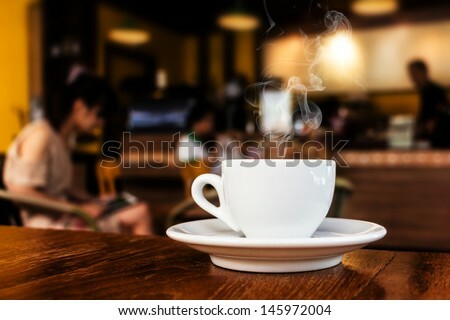 The cafe is decorated with fancy lamps to give it a contemporary and luxurious look. 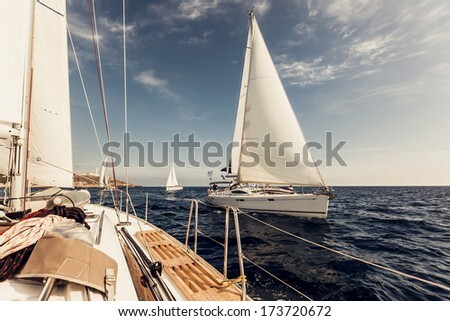 Going on a sailing trip is one of the most adventurous things to do in Mumbai when alone. 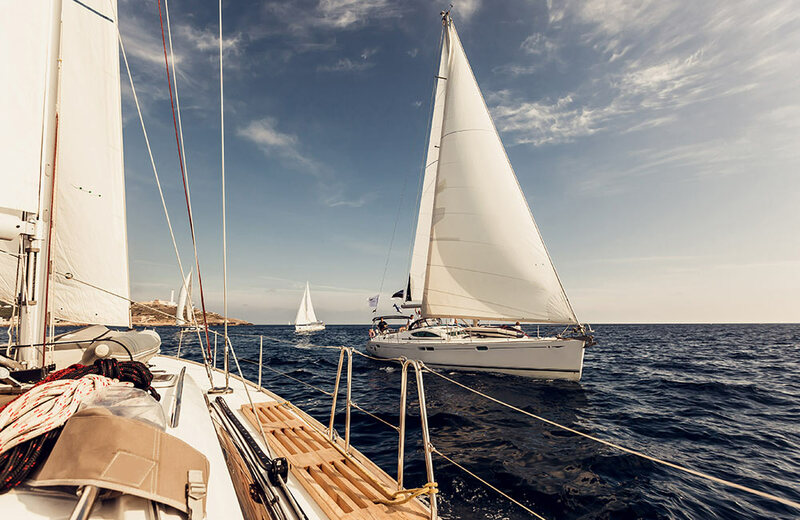 Sailing is a fun and thrilling activity which can be booked easily at any of the sailing clubs. Covering popular spots and famous lighthouses, the sailing trip offers opportunities to have a beautiful view of the city. What if there was a way to see all the major spots in the city where Bollywood movies have been shot? 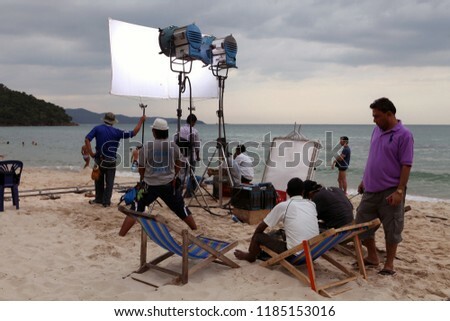 Now, tourists can visit the popular shooting places, studios and houses of loving celebs by booking a Bollywood tour. It would be an amazing way to visit the major shooting locations within a day. Offering a behind-the-scenes experience, the tour lets tourists visit film sets. A Bollywood tour can be easily booked online, and travelers can even choose a suitable date and time. 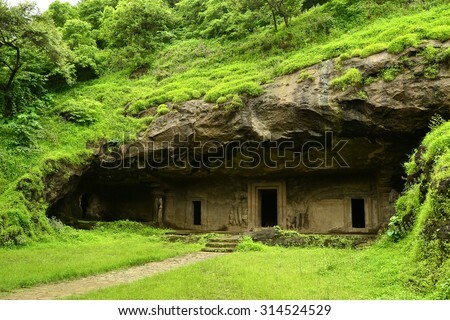 Who can forget to mention the intricate Elephanta Caves while making a list of things to do in Mumbai? The place depicts the rich culture and traditions of India via rock-cut sculptures. If a tourist is visiting Mumbai, then this UNESCO World Heritage Site should definitely be a part of the itinerary. 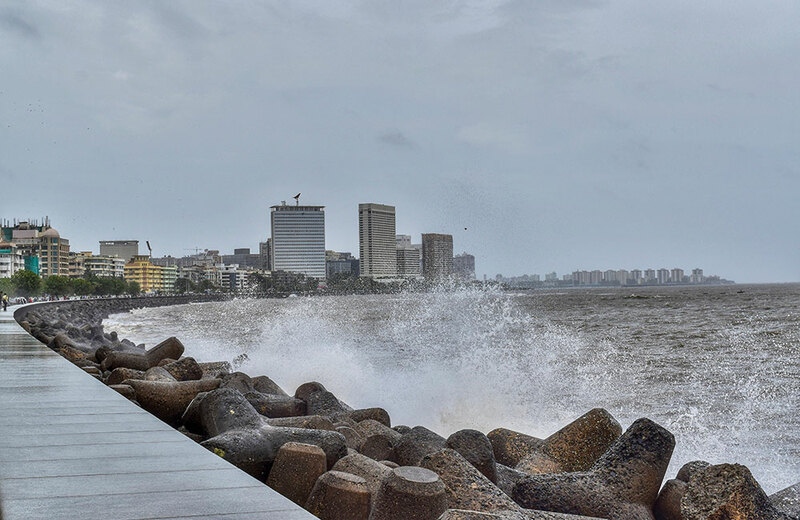 The city is proud to have an amazing spot known as the Marine Drive. 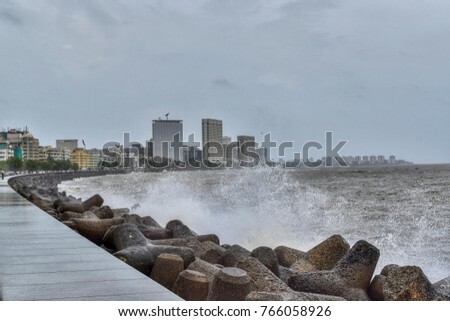 Tourists can make their trip memorable by walking at Marine Drive early in the morning as it’s the best time to witness the beautiful horizon. Watching the sunrise will make you forget all your troubles at least for the moment! 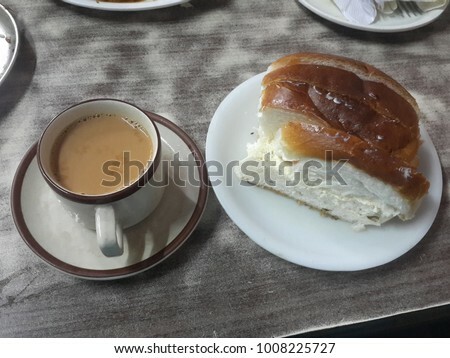 For an offbeat experience, visit the old Irani cafés and sample their delicious bun maska or kheema patties along with piping hot cup of tea. These iconic cafes are part of the Mumbai life from the mid-20th century and remind of the Bollywood movies dating 1970s. Average Price for Two: 400 approx. 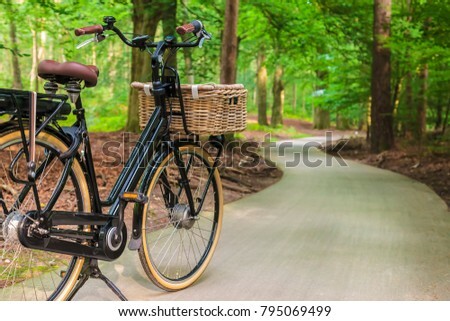 Imagine yourself cycling through the beautiful Sanjay National Gandhi Park at dawn breathing in the cool, fresh air. Going for a cycling tour is an eco-friendly way by which you’ll get to enjoy the rejuvenating lushness. 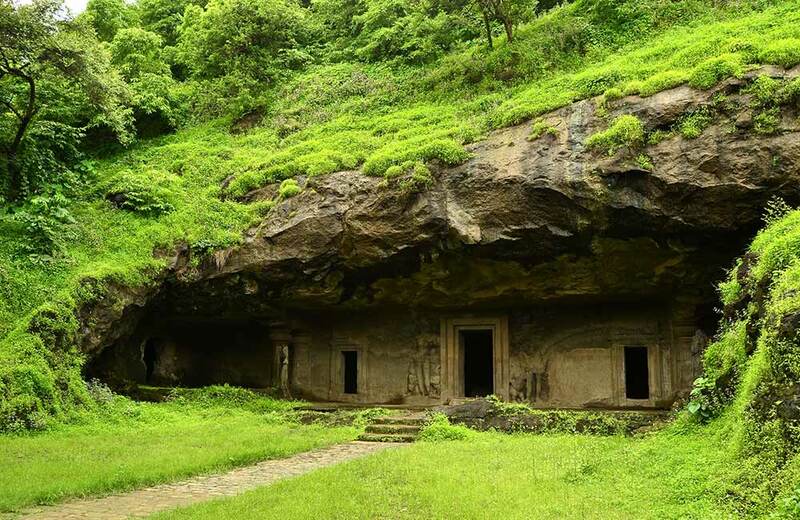 You can rent a bicycle and roam around the mysterious Kanheri Caves. If you have more time in hand, go for a safari ride to explore the biodiversity of the national park. Mumbai is known for its electrifying nightlife. 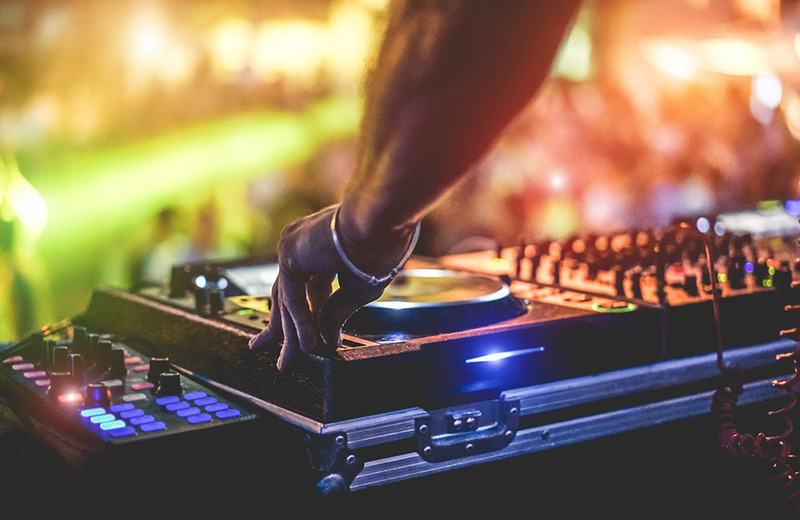 Visiting the various pubs and nightclubs is a fun way to party all night. Tourists can also attend stand-up comedy acts to have more entertaining and relaxing time. 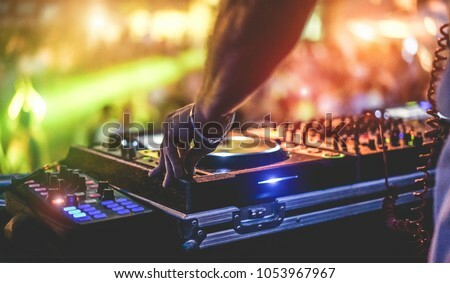 Further, there are many bars and cafes that host karaoke nights and dance shows as well. 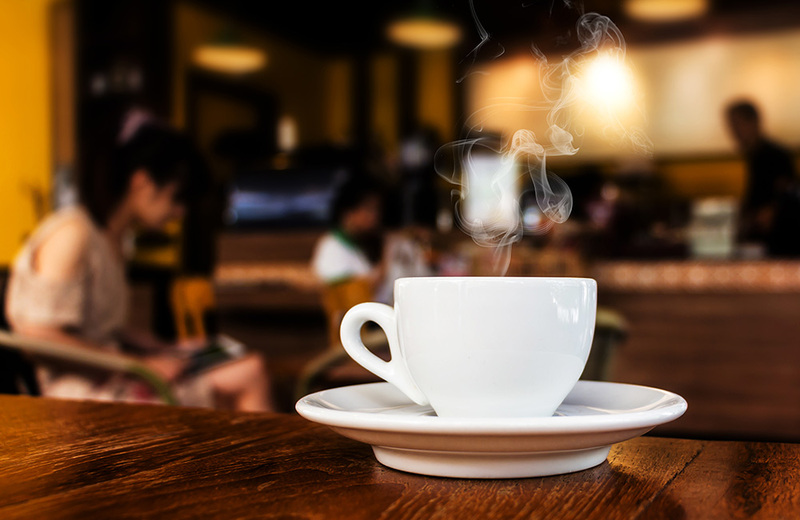 From visiting a local café to exploring the famous tourist spots, the place has something to offer to the people with discerning tastes. If you are planning a trip to Mumbai alone then you should definitely shortlist the names of places you want to visit according to your schedule and budget. 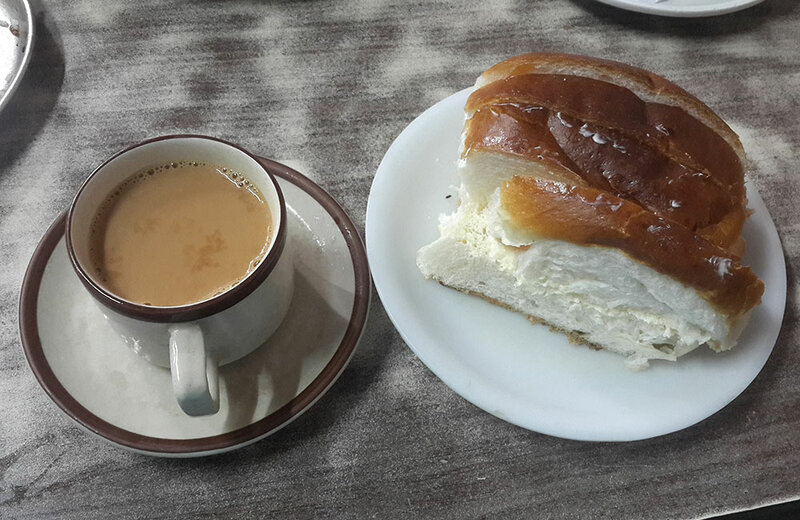 Things to do in Pune Alone: For the Much-Required Me Time! I am obsessed with old edifices, museums and different cultures. When not writing and editing stories, I love to explore forgotten ruins or indulge in gardening and cooking – the other things I'm passionate about. My motto in life is “Love what you Do and Do what you Love”, and that is what is driving me all through.